Algae and cyanobacteria form noticeable biofilms in the open spaces of natural draught cooling towers. In spite of this, our knowledge of these communities is still poor. 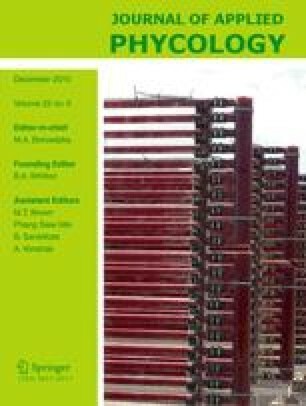 During this study, phototrophic biofilms of seven cooling towers at four different plants in the Czech Republic were collected and studied in order to obtain information on the composition of the communities of these biofilms. Fresh material and cultures of collected material were analyzed with light microscopy. Twenty-five cyanobacterial and four algal taxa were found. The author is indebted to ČEZ a.s., Sokolovská uhelná a.s., and Unipetrol RPA s.r.o. companies and their employees for enabling of the sampling in their facilities and for their help with the collection of the sample material. The work was supported by projects MSM6007665801, AV0Z60050516, and GACR GA206/08/0318.